Tigris is being built in the area formerly home to the Tanganyika Tidal Wave ride, which closed in 2016. TAMPA, Fla. -- Just in time for its 60th anniversary next year, Busch Gardens Tampa Bay unveiled details for a new triple-launch steel roller coaster, which will become Florida's largest launch coaster. 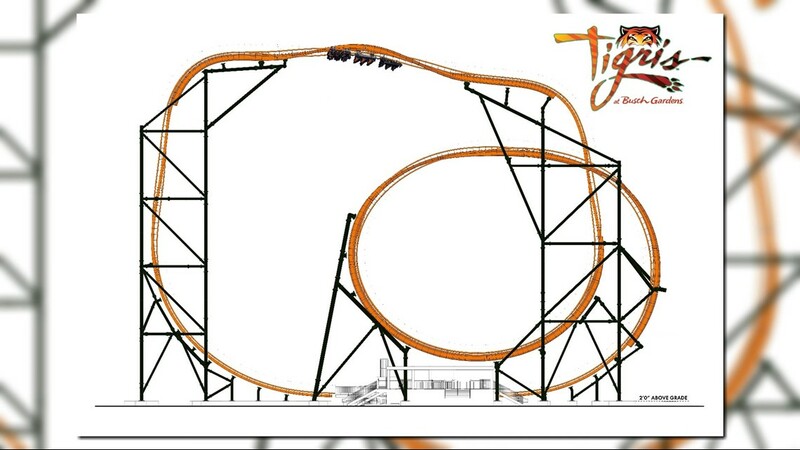 Tigris, set to open in spring 2019, will catapult its riders forward and backward, take them through a 150-foot skyward surge, and give them looping twists and drops at more than 60 miles per hour along more than 1,800 feet of steel track designed to mimic the agility of an actual tiger. 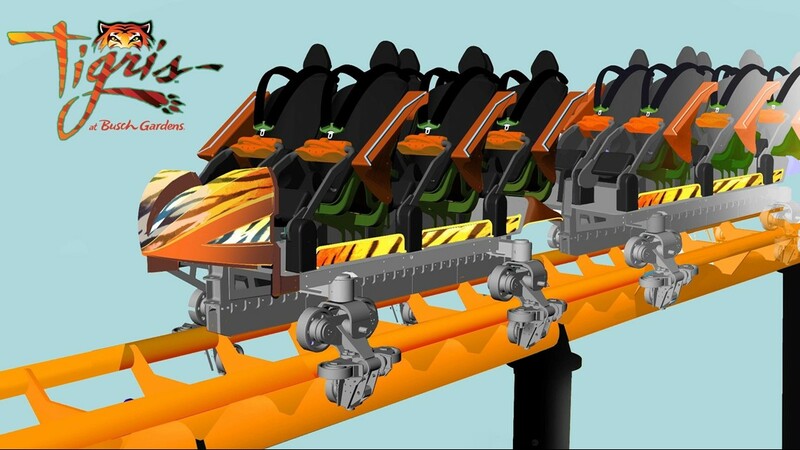 The ride, created by Premier Rides, is a Sky Rocket II roller coaster, similar to the Tempesto in Busch Gardens Williamsburg and the Electric Eel at SeaWorld San Diego. The tiger-themed coaster will join the list of eight other Sky Rocket II rides around the world. With the addition of Tigris to its seven other thrill rides, Busch Gardens strengthens its nickname of roller coaster king. 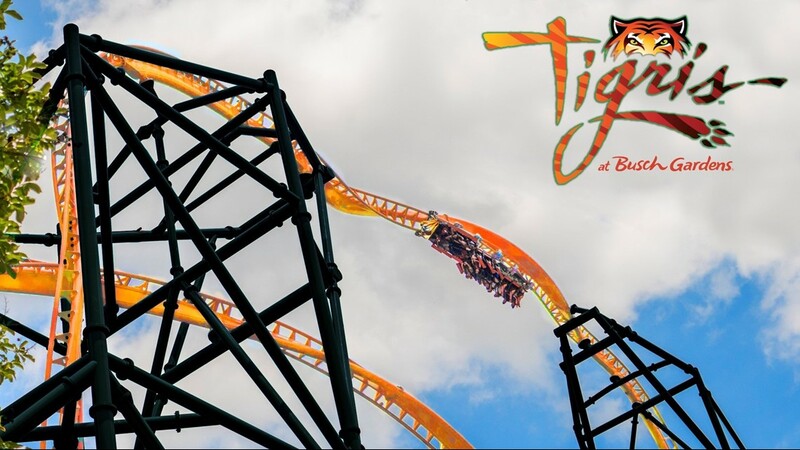 “Tigris will be a strong addition to our family of world-class thrill rides," Busch Gardens Tampa Bay President and General Manager Stewart Clark said. "With three intensely exciting launch points, this ride is unlike anything we have in our coaster collection." Tigris is being built in the area formerly home to the Tanganyika Tidal Wave ride, which closed in 2016. The ride will be in the Stanleyville section of the park near SheiKra and the Stanley Falls Flume. 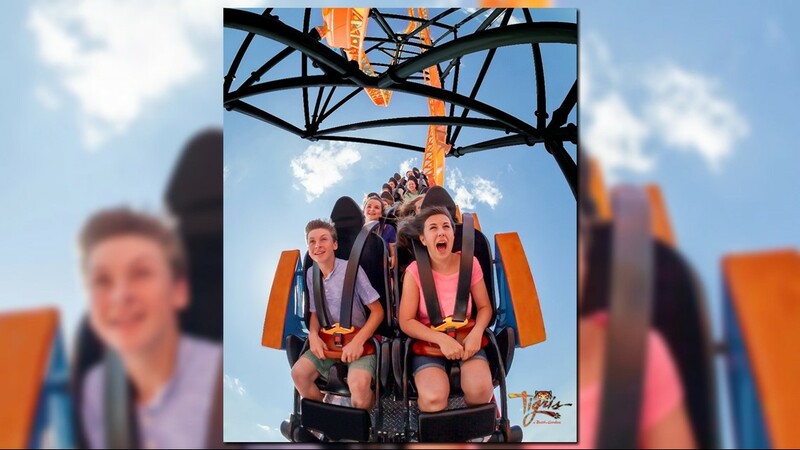 Busch Gardens said a second new thrill ride would be built in the Gwazi area of the park in 2020, but employees declined to release further details just yet. The African-themed theme park opened in 1959. The 335-acre theme park is owned and operated by SeaWorld Parks & Entertainment and is the second largest of its parks, in terms of attendance, behind SeaWorld in Orlando. Busch Gardens Tampa Bay hosted 3.9 million visitors in 2017.